16 | July | 2015 | Watts Up With That? Throwback Thursday #1 – Joe Romm's "permanent drought"
July 16, 2015 in Climate FAIL, Throwback Thursday Predictions. July 16, 2015 in Climate News. 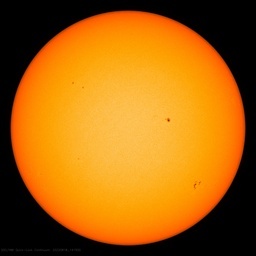 July 16, 2015 in Greenland ice sheet, Solar. July 16, 2015 in NCDC, NCEI, NOAA.